Discover community-driven martial arts at New Orleans Shotokan Academy. 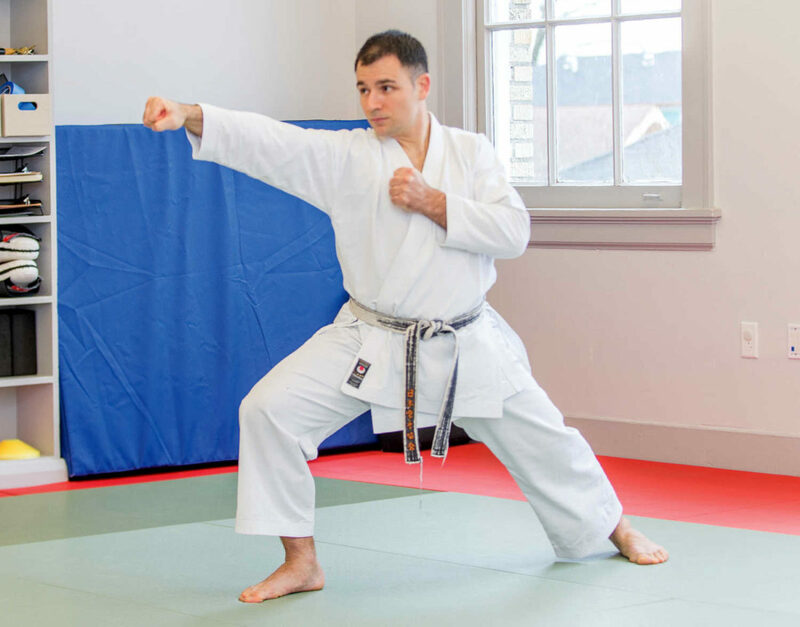 New Orleans native Dimitri Papadopoulos, martial arts instructor and owner at New Orleans Shotokan Academy, is fortunate to have parents from Europe. As a result, he grew up spending a lot of time overseas, and he trained extensively in martial arts programs in the United States, Italy and Greece. He was drawn to athletics at a young age, and he played soccer for fun. For Papadopoulos, the best part of teaching martial arts is sharing his passion with others. He also loves the fact that martial artists of various generations have devoted their lives to the art. “This is because the martial arts that have been successful over time are complete systems for a fulfilling life in that they offer you health, happiness, improved physical abilities, development of your artistic side and, of course, it is a practical approach to exercise in that it offers you self-defense,” he says. 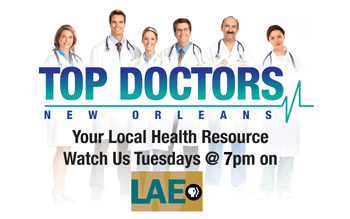 previous Vanessa Cloutier Thibodeaux, M.D.